Complete your vehicle with Aztec Financial’s custom upfitting options. 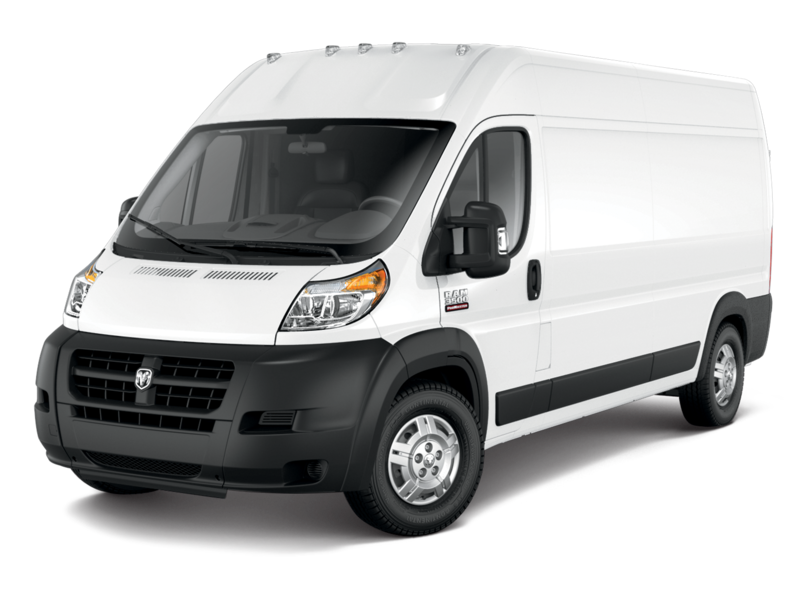 Shelving, lights, ramps, ladder racks, and more are available at great prices and can be installed in your new Aztec Fleet vehicle before delivery. We’ll get it done so you don’t have to. A variety of upfitting options are available, including locking storage cabinets, folding and fixed shelving options, spray liners, bulkhead partitions and more. Don’t see what you want? Call us! We can help you find and install just about anything in your new vehicle. Available in aluminum or steel, with bump out and standard designs. 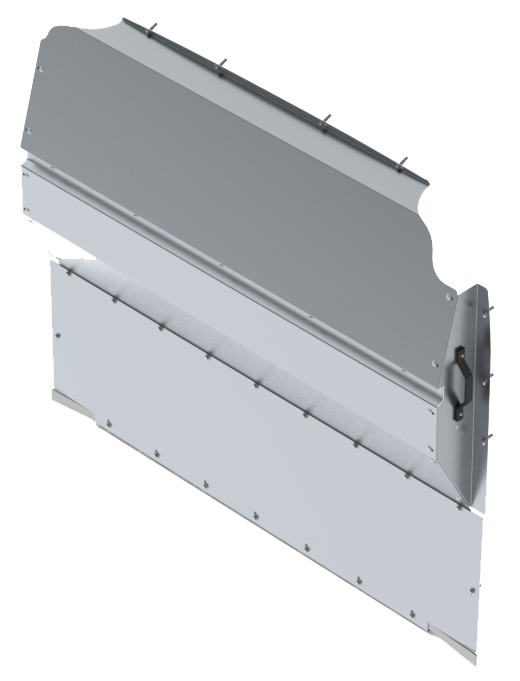 Bulkheads provide protection for passengers and increased safety. 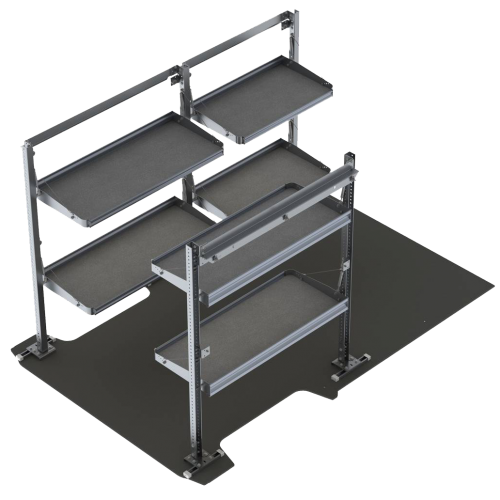 Available in aluminum or steel, these shelves are built for durability. Multiple lengths and heights available. We also offer both folding and fixed shelving options, giving you the versatility needed to get the job done. Protect your vehicle by adding a spray liner. We offer this upfit on trucks, vans, and boxes. Multiple spray height options available. Ceramic coating is a professional coating for the exterior of your vehicle. This protective coating withstands the harshest of weather and the elements that come along with it. 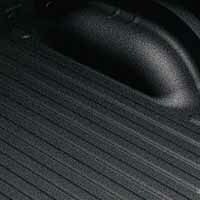 It also blocks UV rays that cause oxidation and discoloring. Aztec Fleet Sales is a true one stop shop for vehicle purchase, upfitting, and finance. Rather than buying a work vehicle at the dealership, then finding a separate upfitter, our Fleet Distribution Center contains an Upfit Shop that can install your custom features before the vehicle leaves the lot. Save yourself the hassle of finding a quality installer and take advantage of ours.